I have just had a 965T 3.3 engine converted to race spec. I have listed engine spec below to assist. Engine is Euro ‘91 965 3.3 std rebuild with ARP bolts, new rings, 964 cams, k27 with std larger intercooler, ceramic coated headers, 0.9 turbosmart wastewater, twin plugged with converted ‘82 dizzy as base, 3 inch single box exhaust with centre exit. STD 965 WUR, meter head with enrich injector on side, poly pipe work and updated 44 fuel pump. Engine came with no electrics control boxes so we converted a 911sc engine loom to work with 6al digital msd and twin coils. I thought by replacing the 965 WUR with a 930 one that this would help with fuel pressure, allow disconnect of enrich inhector and replace with pierburg solenoid with rpm switch. I also have made. A base plate to allow access and adjust the 930 Wur fuel pressure. 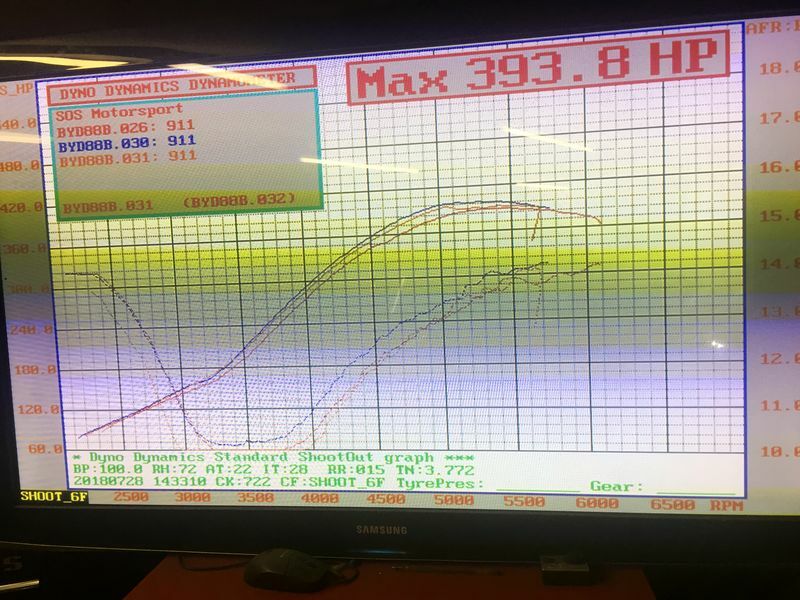 I took car to rolling road this week to test and I still have eng8ne running lean after/around 4500/5k revs. No matter weather we run the pierburg, switch chips from 4000 to 5000, swap out and reconnect 965 enrichment injector which floods engine between 4800-5400 then it keeps afr within tolerance but this just confirms fuel pressure is there. 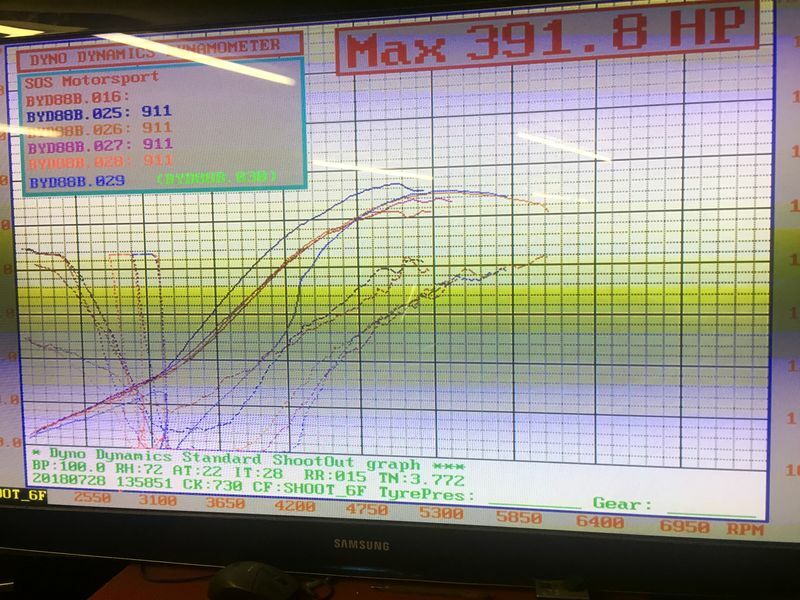 Running engine with the 930 wur provides best power and fuel graph until fuel starts to run lean around 4400 rpm. We also have an adjustable boost valve in place set at minimum at present. We are now going to test meter head flow, check for vacuum leaks, lower fuel pressures etc but not sure we are in the correct space so thought I would ask here. Anyone have any ideas diff between 965 v 930 meterhead? Is there something that stands out to cause leaning off at these stages? 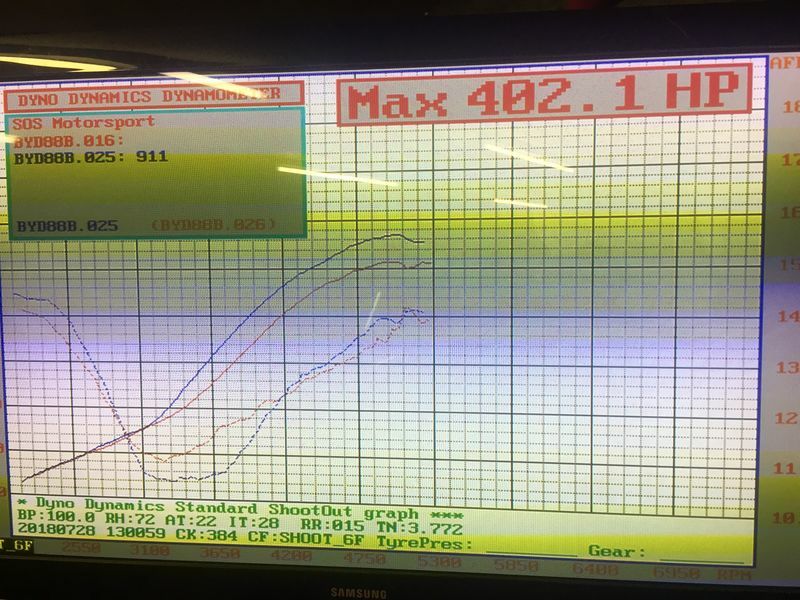 I attached a few pics of Dino graph to assist but I’m scratching my head here with my mechanics! I should also say I’m not overly skilled bu5 my mechanics are as is synonymous Guy but kjet isn’t there forty so we are still learning. Look fed to updates, advise or possible cures? What chassis are you running ? is it a 930 or 911 chassis ? 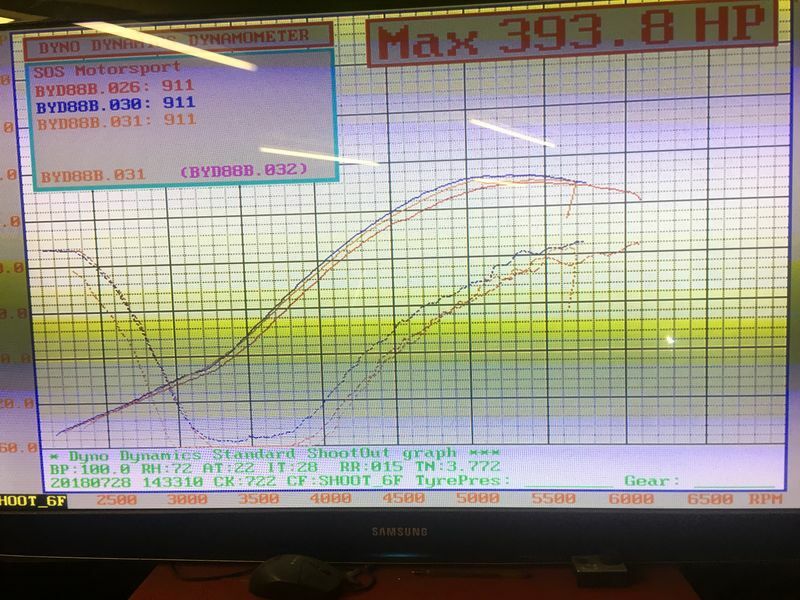 the 911 chassis stock fuel lines are to small, replace them with stock 930 lines, also the 044 pump runs at a higher pressure which tend to lean out on top , better off with the 2 stock pumps front and rear. 3.3L Turbo engines from 1986-1994 used the -145 Fuel Distributor. I assume there is no Lambda system being used? Personal preference is to not use piggy back fueling in a dry non-symmetric intake manifold. I would switch the WUR to one that is adjustable and see if you can get the fuel you need on boost. If not then the fuel distributor may be holding back. AFR with corresponding fuel pressure data is needed to tune the system. I solved my lean problems with additional controller (AIC-1) for the lambda valve on the fuel distributor. Worked like charm. I also have one extra unit if anyone is interested. Then there is also the franken CIS for some more money that can control fuel. Lambda will limit the adjustability of the WUR. Is Lambda required per your racing rules? If not you can swap out the -145 aluminum FD for a -037 Euro fuel distributor. I'm not a big fan of the 044 pumps on CIS engines , I chased my tail for years after adding the rear 044 pump, the pressure is way to high, you don't get more fuel, just more pressure. A single 044 pump will ok, the std 2x pumps work just fine. Doesn't hurt trying. Thanks for all replies an£ think I need more reading etc but should also say engine is a UK Euro All 965 engine with 930 twin plug and wur installed. Pls keep recommends coming as I need to resolve lean issue with8n next 10 days as I have a race looming! Cant you delay the 965 enrichment injector even more to say 5500rpms? (which floods engine between 4800-5400). Is it a CIS injector or normal EL fuel injector? If not can you dial in more boost where its flooded? Yes and no. It may be moot here, due to the vintage racing rules, but for a general street car and based on my experience and reading all the trials and tribulations of the Rube Goldberg adjustable WUR+Pierburg switch, I'd say that Lambda+FrankenCIS is far and away a better option for mixture control on a mildly (not wildly) modified 930. The difficulties with an adjustable WUR come from lack of familiarity with the device and lack of (enough) CIS knowledge. Adjusting the system is very easy once you have done it a few times. You have to know what you have to work with and that system's limitations. If you can strip down the system to just a fuel distributor, adjustable WUR and AAR it is very easy to tune. 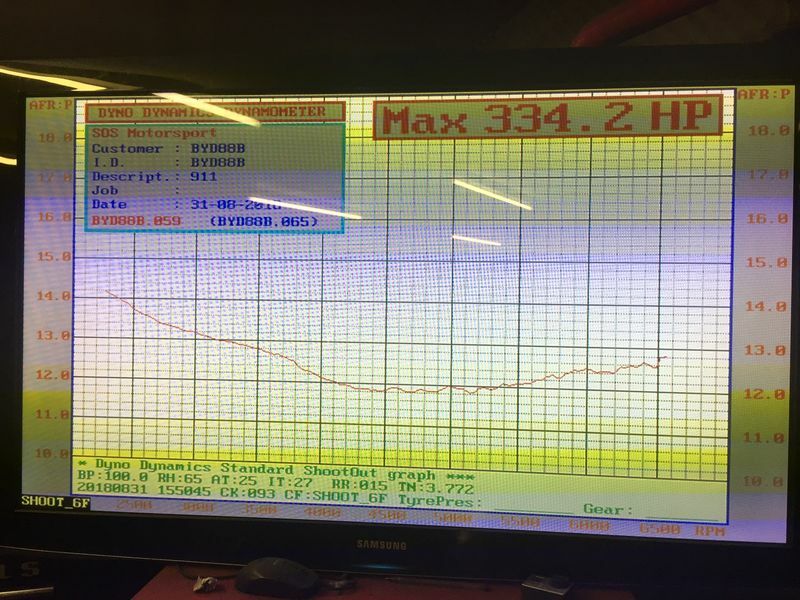 Tuning cannot be done without proper measuring equipment such as fuel pressure, atmospheric/boost pressure, and AFR. Tuning also cannot be done without verifying every component in the fuel delivery system is healthy. Even adjusted by a wizard, it still makes you compromise with too rich in some areas or too lean elsewhere. There's no way go get it perfect across the spectrum. And wizards are few and far between. IMO. the AIC-1 was pretty nice to dial but with 500rpm steps there were some spikes in AFR. IIRC this log was with the late spoolin hx40 super with the biggest turbinehousing #18. Now I'm with #16 with about 400rpms sooner spool. So guys I’m still really stuck with fuel going lean after 5K revs. We are using all required gauges, zietronix kit fir afr, reduced fuel pressures, increased and still can’t get enough fuel past 5k! Removed Shum from MH pressure screw and that dropped pressure by a bar. Thought that would solve issue so reset pressures to std but same issues at rolling road. Lowered pressure at Wur slightly but not enough to effect past 5k. Checked timing, std non vac dizzy twin plug, advance working but we are at full advance adjustment on dizzy so now wondering if dizzy out a tooth as no more adjustment ? 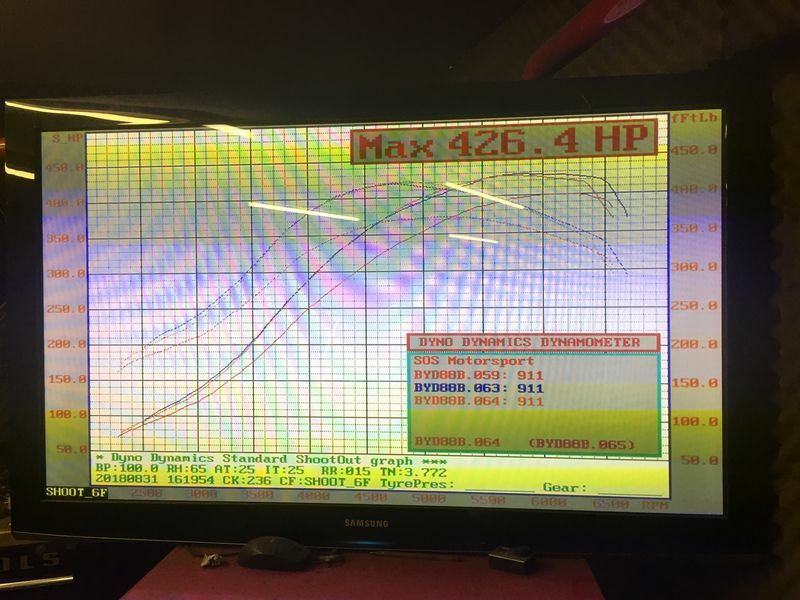 Engine has a 964 T pulley but z1/TD9 marks are poor on pulley and can’t find a good pic or info on net but wondered if this could cause a fuel issue due to not enough advance? Now searching for a std 930 MH to try. Here are some RR detail to assist but I am running out of ideas now? can anyone share any ideas or thoughts on how to lift fuel from meter head or advice as racing this weekend and now time against us? Well gotta say I am a little disappointed by lack of response, guidance or support I received on my cry for help but maybe holiday season or you guys just didn’t like it? Anyways I persisted, researched and worked away with my young team and on Friday night we nailed it? Thought I’d post up one more time as I’m really proud of this journey and outcome? Hope you enjoy. 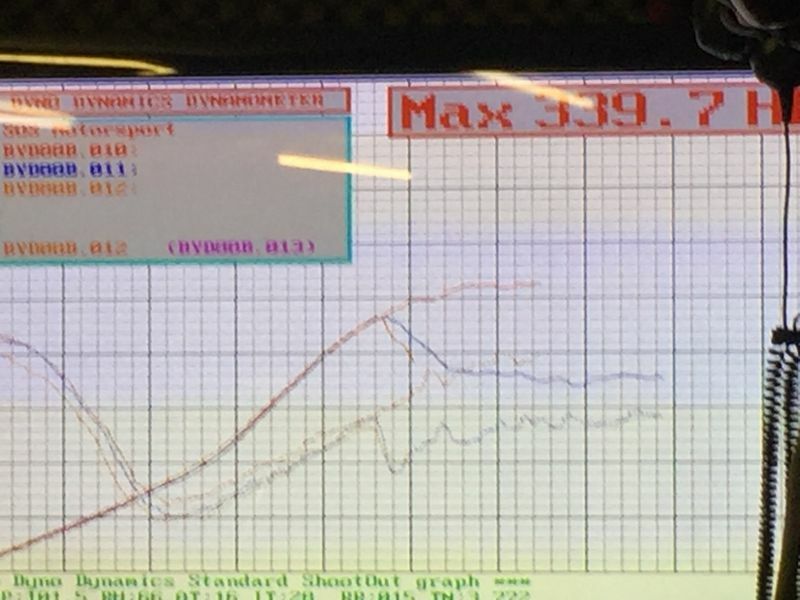 The dyno session was cut short as it was too hot! 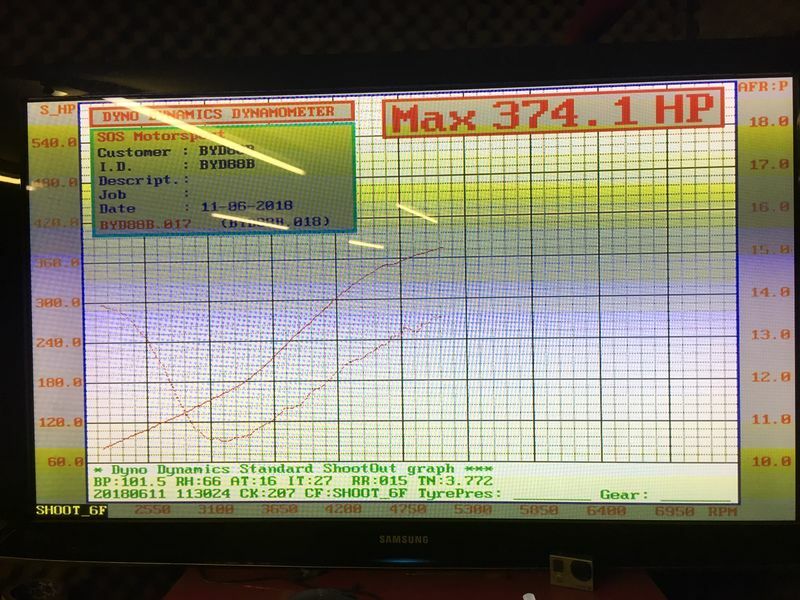 Car has a K27 w a 964 IC and Andial cams but I am unsure of the spec. And the best sounding exhaust ever from RarlyL8! Congrats! What was the fix?